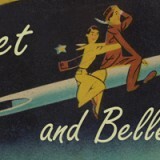 Letitia Morris Gallery, specialises in original French Vintage Posters. 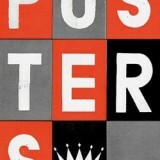 The Galerie is an Australian owned company that specialises in ORIGINAL VINTAGE POSTERS. We have a diverse inventory of images ranging in subject matter, era and value. All the great poster artists are available. Vintage Movie Posters – ONLINE – Australia sell, exchange and buy original movie posters, lobby cards, movie stills, portrait stills. 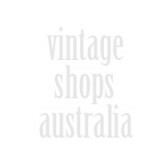 Vintage Posters Only is Australia’s leading source of original collectable posters.